Halloween is the BEST HOLIDAY EVER!!! 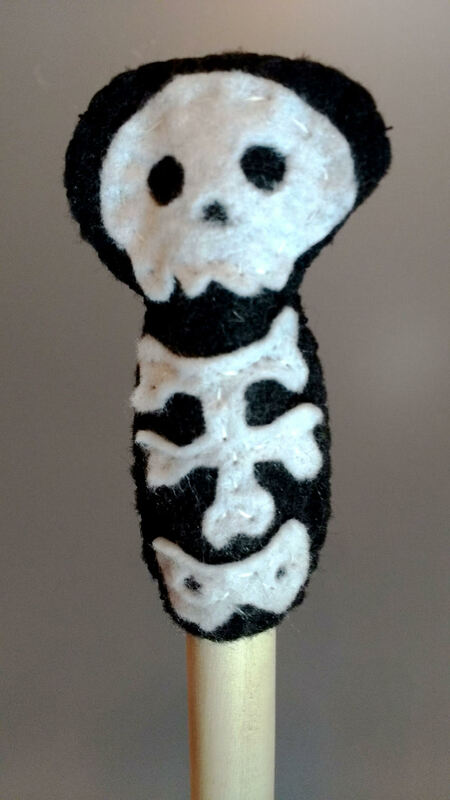 Finger puppets can pack a whole lotta expression in a tiny package. 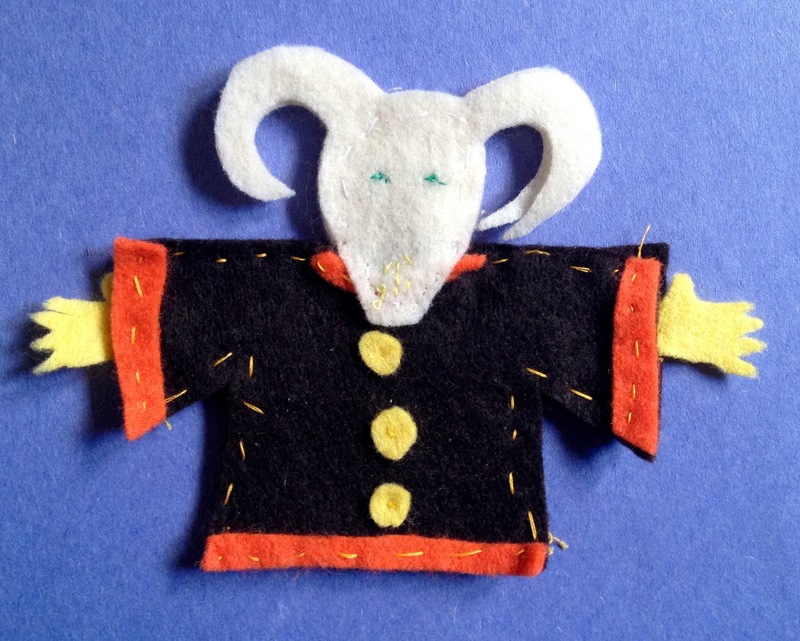 The eyes are the window to a finger puppet’s soul. I happen to have two jars of “windows” ready to be installed. 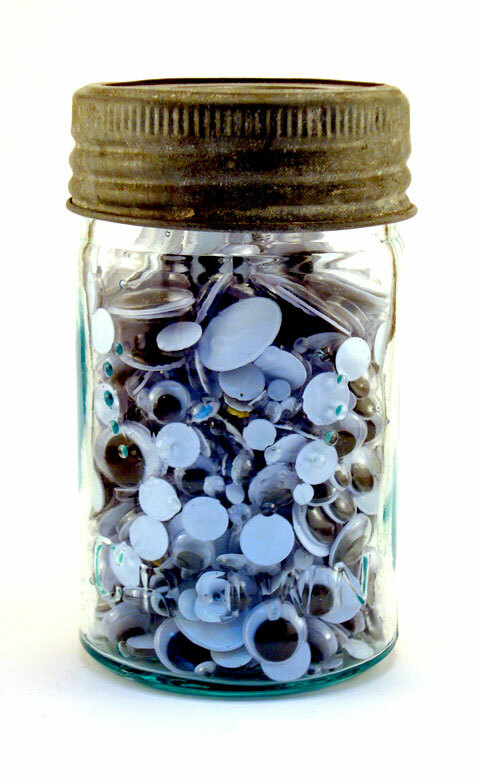 Buttons and googly eyes. Is one a superior choice over the other? 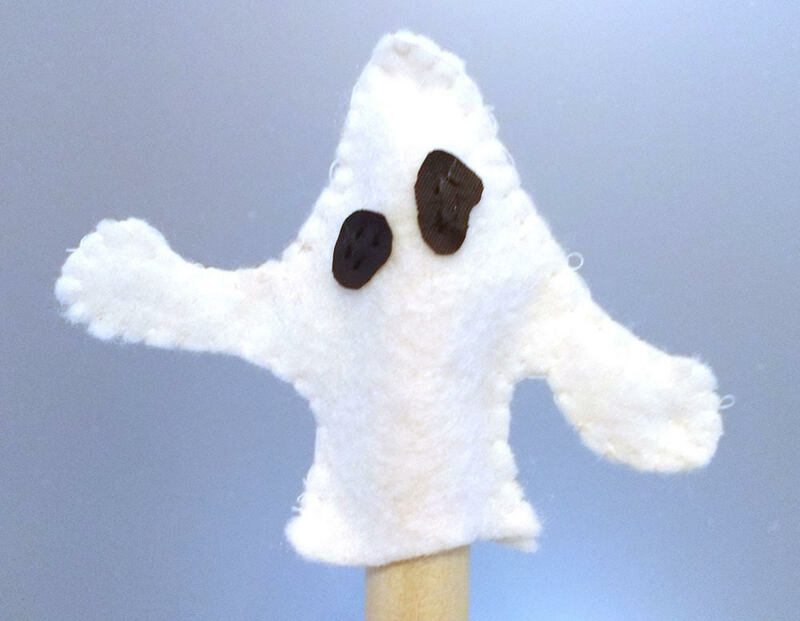 There are safety hazards to both (sharp needles versus scalding hot glue), but definitely worth the risks. From the evidence below, both types of eyes have plenty of personality! So it’s not really a “versus” or contest – BOTH buttons and googly eyes are A-OK! 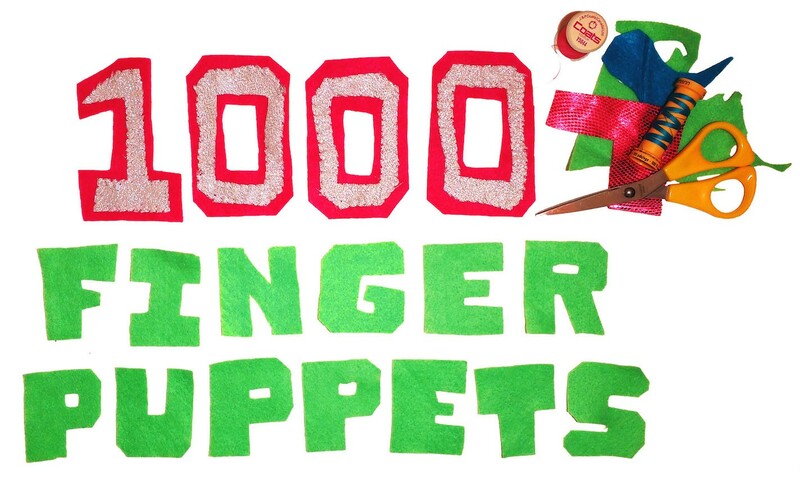 Our recruitment drive for 1000 Finger Puppets is off to a super start with submissions already! We’ve got early representation from the under 14 crowd. Lili & Cole hail from Burnaby, Katie is from Toronto, and Simone is based in St. Catharines. I’m impressed that Katie skipped the sewing step and went straight for the glue-gun – her technique of wrapping a paper tube in pipe-cleaner is one I’ve not seen before. 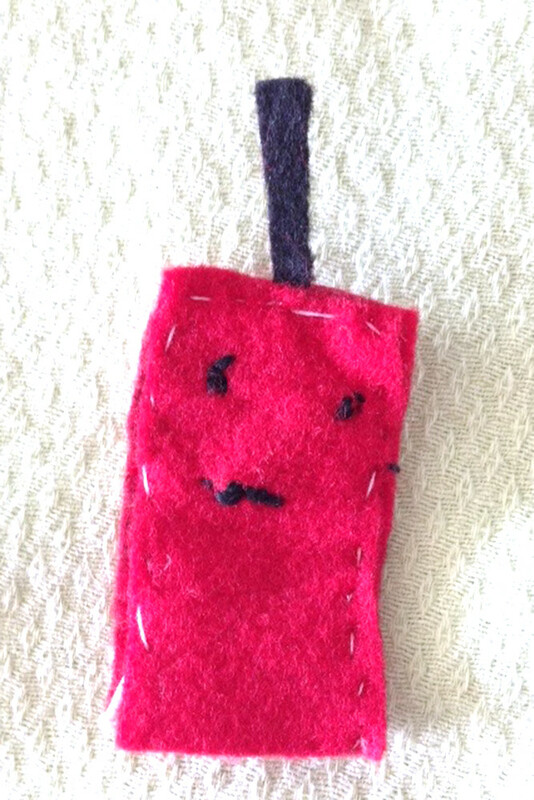 I’m a little worried that Cole’s dynamite may be loaded – will his puppet be allowed to travel to the exhibit? 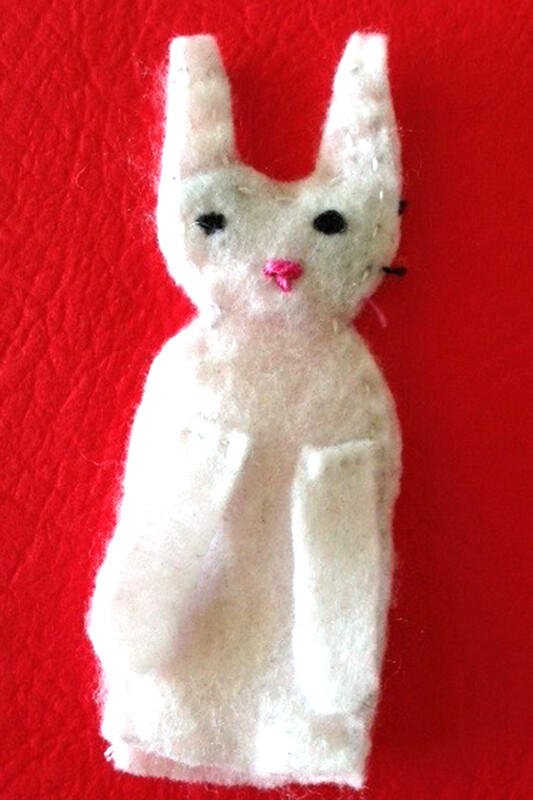 Lili’s bunny inspires me to go for the cute-factor – aahhhh. As for Simone, I enjoyed witnessing both her creative process and art direction this summer – she knows how to costume design and direct the adults already! 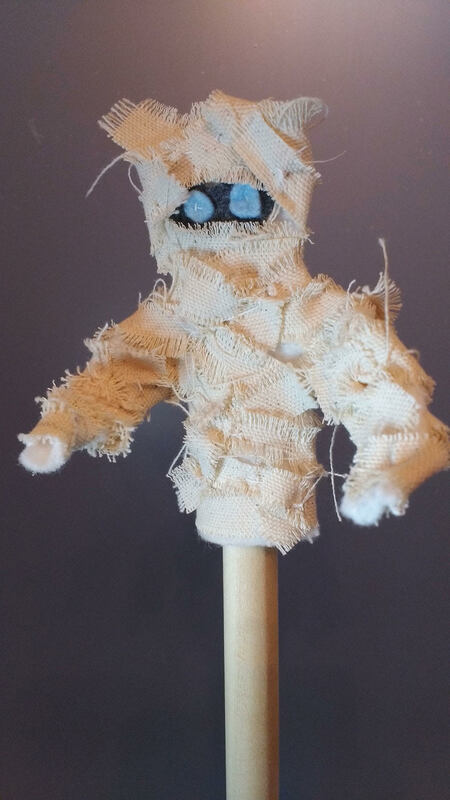 One of the reasons we launched Puppet-A-Go-Go was to inspire folks to create. We enjoy the results of their imaginations come to life! 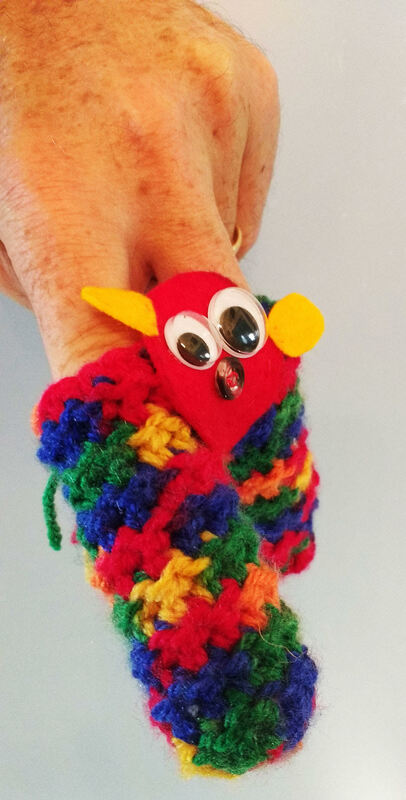 One of our projects in our inaugural year will be working with people to create a wall of 1000 finger puppets, which will be on display at the always-awesome Niagara Artists Centre. 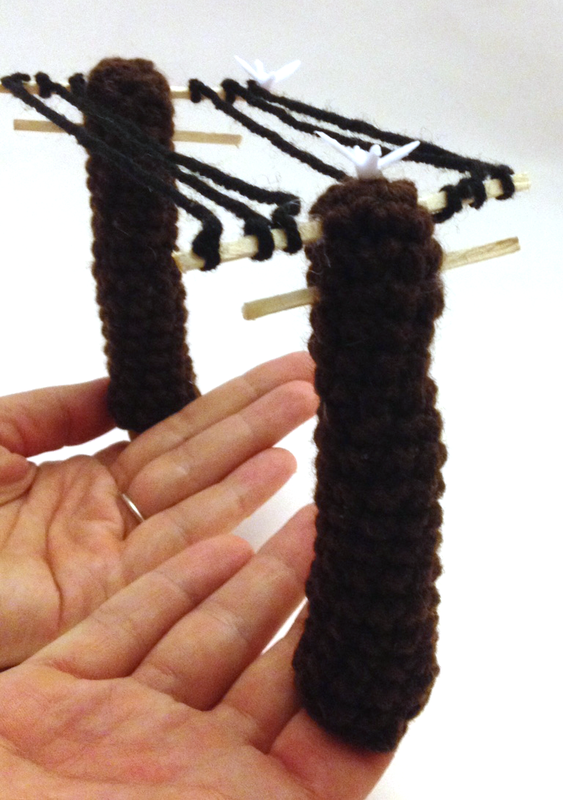 We’ve noticed a “trend” emerging – the two-fingered finger puppet. Here are examples from Alexa and Trisha, plus Lucie (one of our recent recruits – all the way from France!). 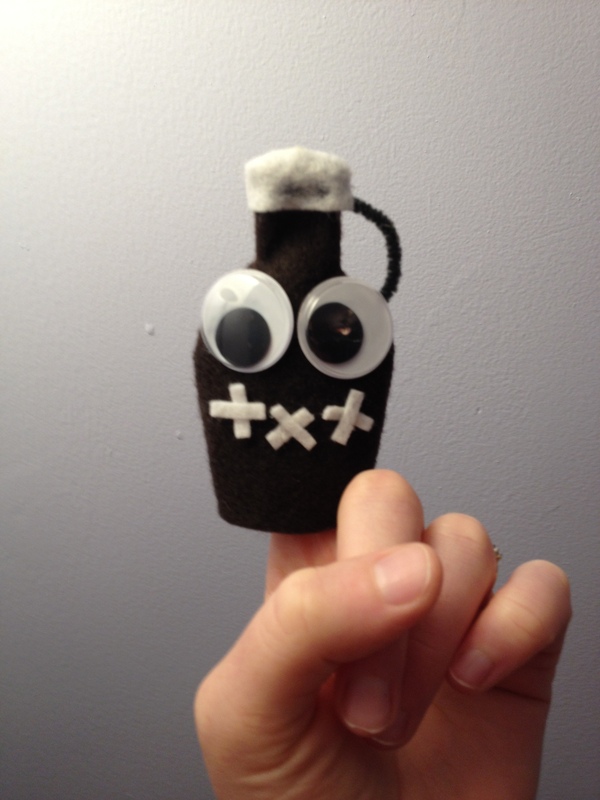 The big question is – does a 2 fingered finger puppet count as 1 or 2 puppets towards the goal of 1000? 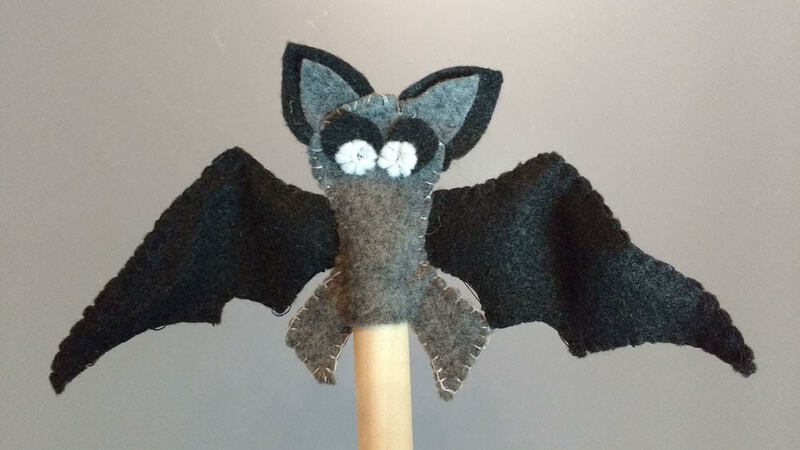 Want to try your hand at making a finger puppet? 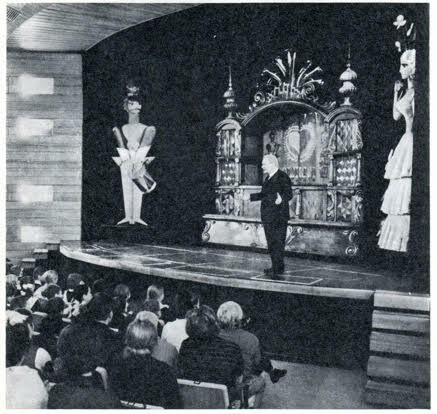 Our only requirement is that the puppet can fit on a finger and that it’s not going to rot, stink or fall apart on the wall. 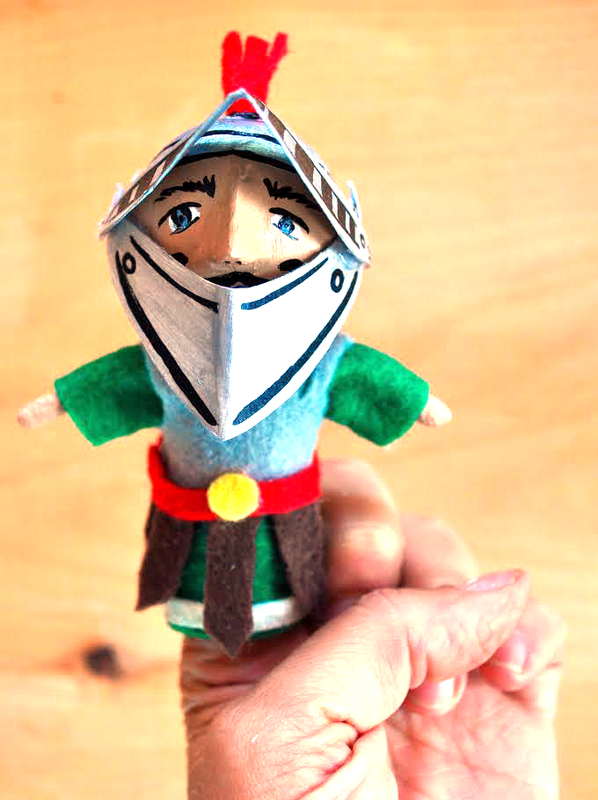 To contribute to the project, send an email to puppetagogo@gmail.com and let us know where you’re from and how many finger puppets you’d like to make. Christine: One of the treats of collaborating with other artists is sharing source material for inspiration. 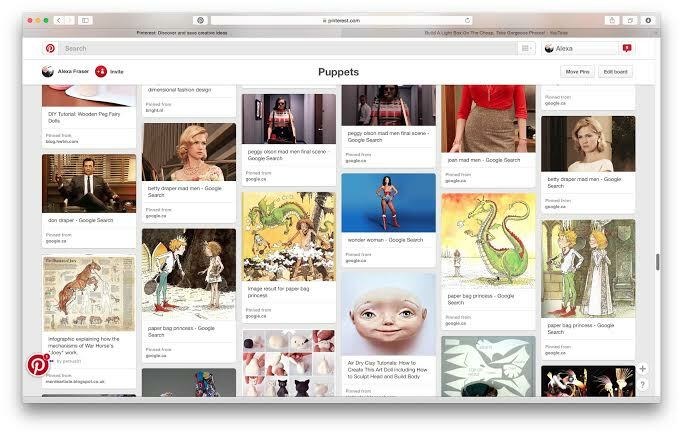 From the start of forming Team PuppetAGoGo, I discovered that we have a lot to share. I showed up to our inaugural team meeting with a bag of books marked with sticky notes, Alexa showed up with her laptop. So I said to Alexa, let’s write a duo-blog post about where we go for inspiration. Me old musty books in foreign languages, you the modern ether. Musty old books – the best kind of books. I love going to the Toronto University College series of used book sales every autumn. You go with a small backpack and $20, vowing that you won`t spend any more than the $20 and you won`t buy more than you can carry on the subway. But lo and behold, they take debit and visa AND they have lots of empty wine boxes available to fill (perfect size to wrap your arms around). 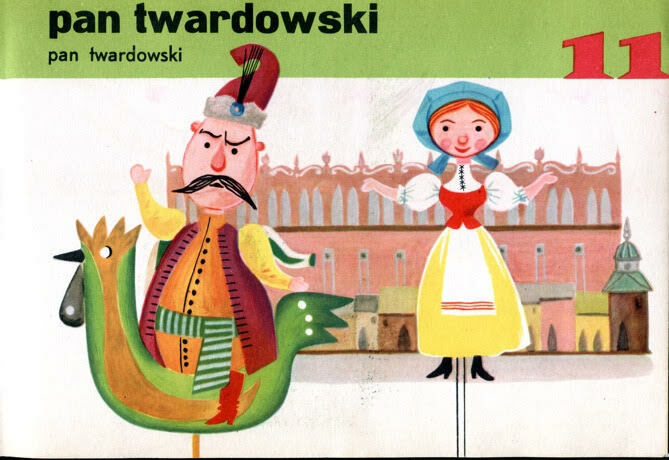 Who can resist a musty old book in a foreign language when it includes puppetry! Here are two of my favourites. 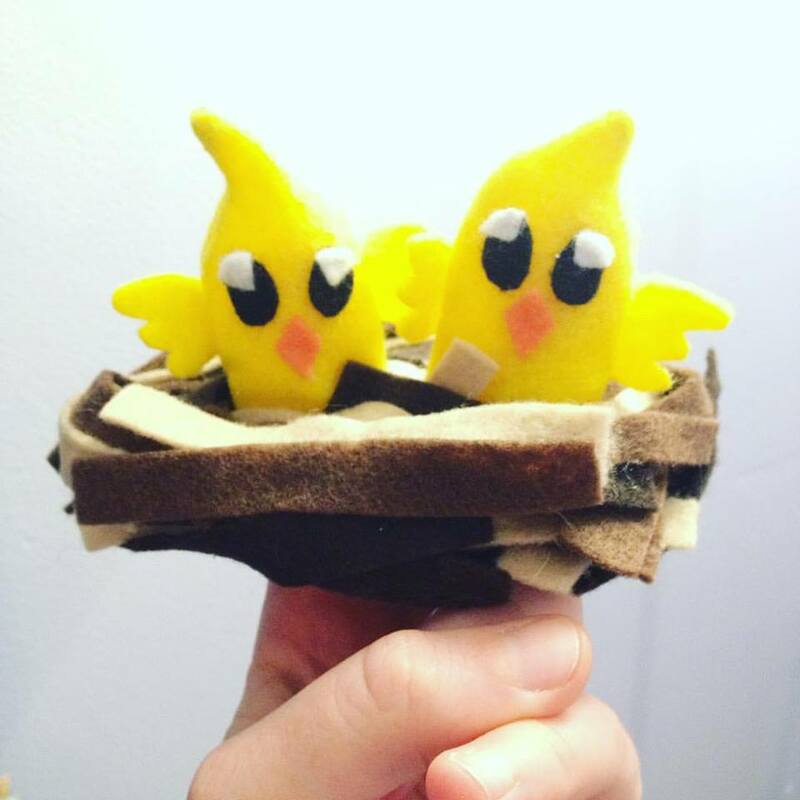 Alexa: Cole Lewis, our brilliant friend who is a director, Yale Graduate and Professor at Simon Fraser University, set up a Pinterest board as a research and development tool for me and Clelia Scala when we were designing costumes for Cole’s play Antigonick at the Summerworks Theatre Festival in 2014. That’s also how I met Clelia-thanks Cole! :) Before this I just saw Pinterest as a lovely addiction that provided me with endless craft ideas and tutorials, baking recipes and fitness tips. For Antigonick the three of us shared an inspiration board for the look of the costumes we were developing and each added inspirational pins as well as actual pieces we were going to purchase (you can add a Pinterest button to your web browser and pin just about anything, amazing). So when I got together to work with Christine, Trisha and Clelia on this show, one of the first things I did was go to Pinterest. I try not to pin other people’s art as inspiration that much, because I want to have my own style, but it’s amazing for tutorials, subject matter photos and to put all of your ideas in one place so you can see them as a cohesive big picture. 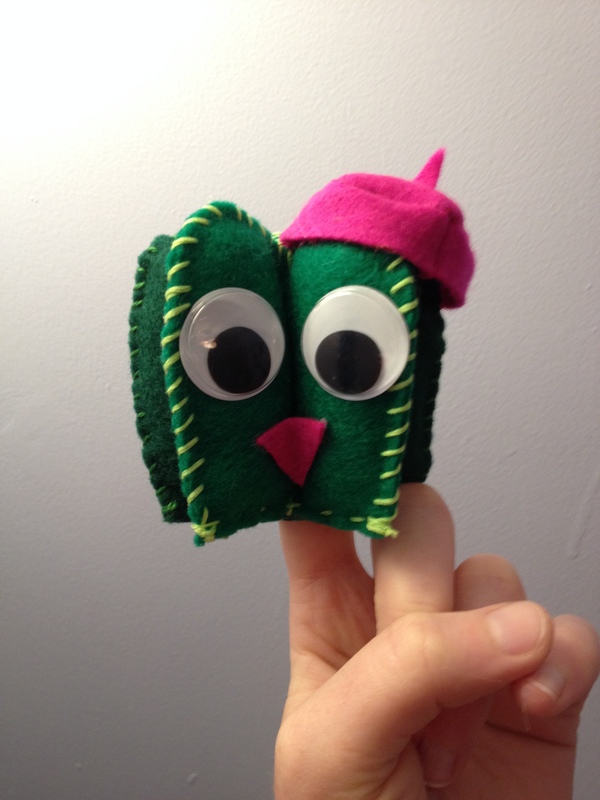 Welcome to the blog of Puppet-A-Go-Go. As our About page will tell you, we’re a collective of four puppet-loving (but not in that way) artists: Christine Cosby, Alexa Fraser, Trisha Lavoie and Clelia Scala. Puppet-A-Go-Go will launch in the spring of 2016 in St. Catharines, Ontario, expanding over the next four years into a big, annual puppet festival by 2020. 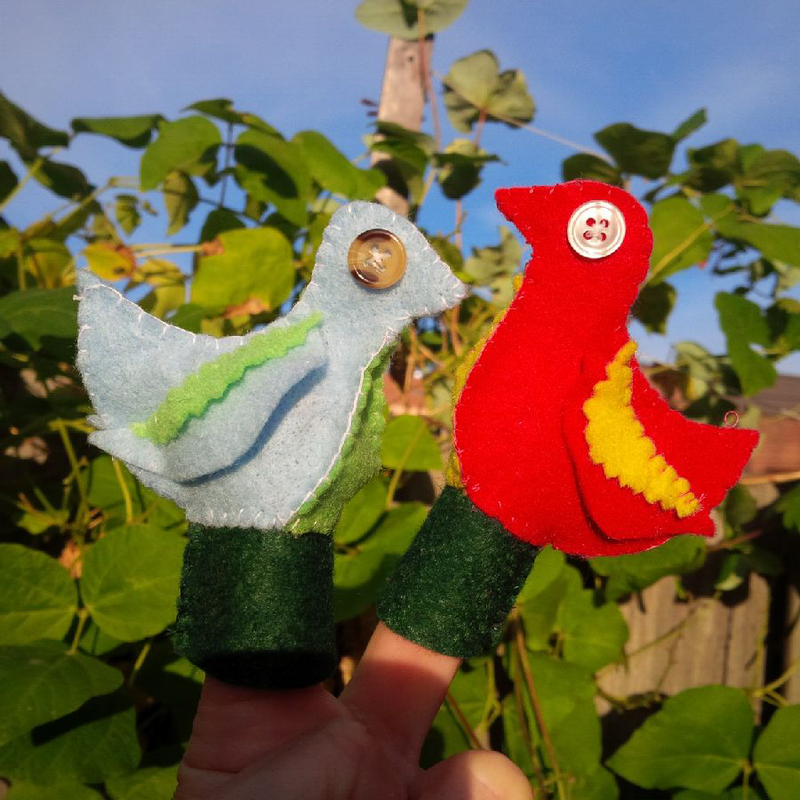 One of our projects in our inaugural year will be working with people to create a wall of 1000 finger puppets, which will be on display at the always-awesome Niagara Artists Centre. 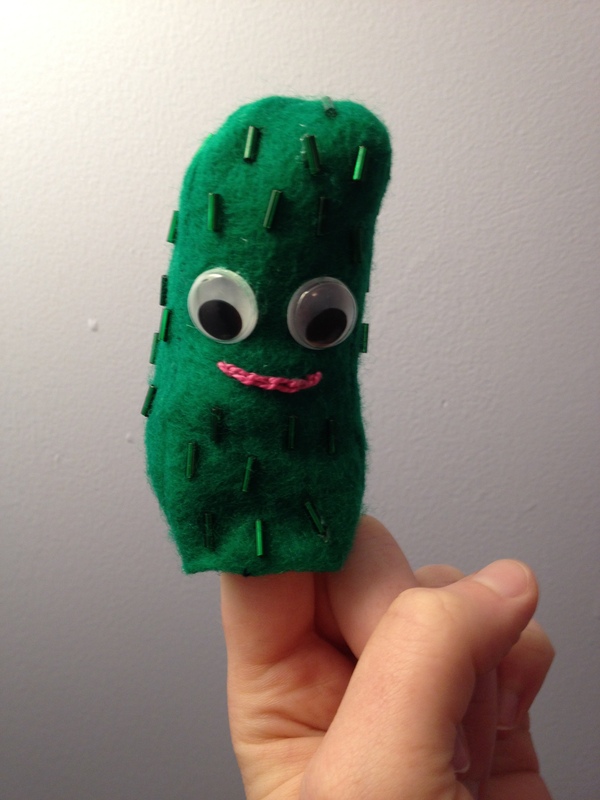 Want to try your hand at making a finger puppet? 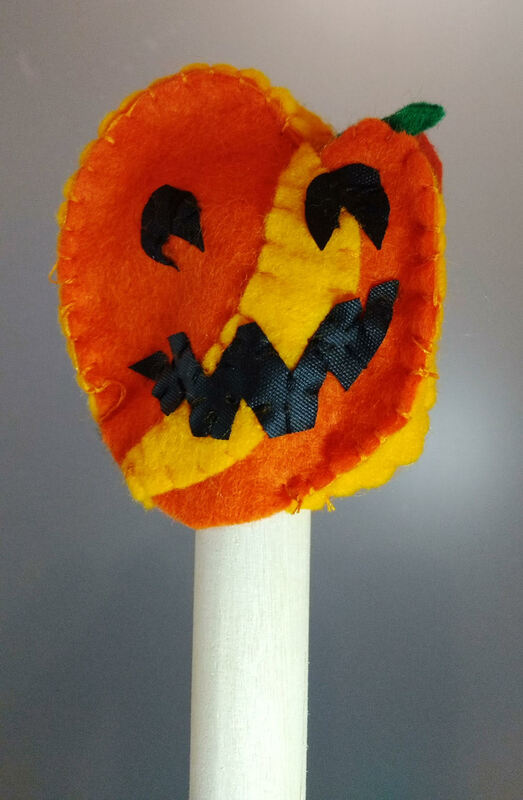 Our only requirement is that the puppet can fit on a finger and that it’s not going to rot, stink or fall apart on the wall. 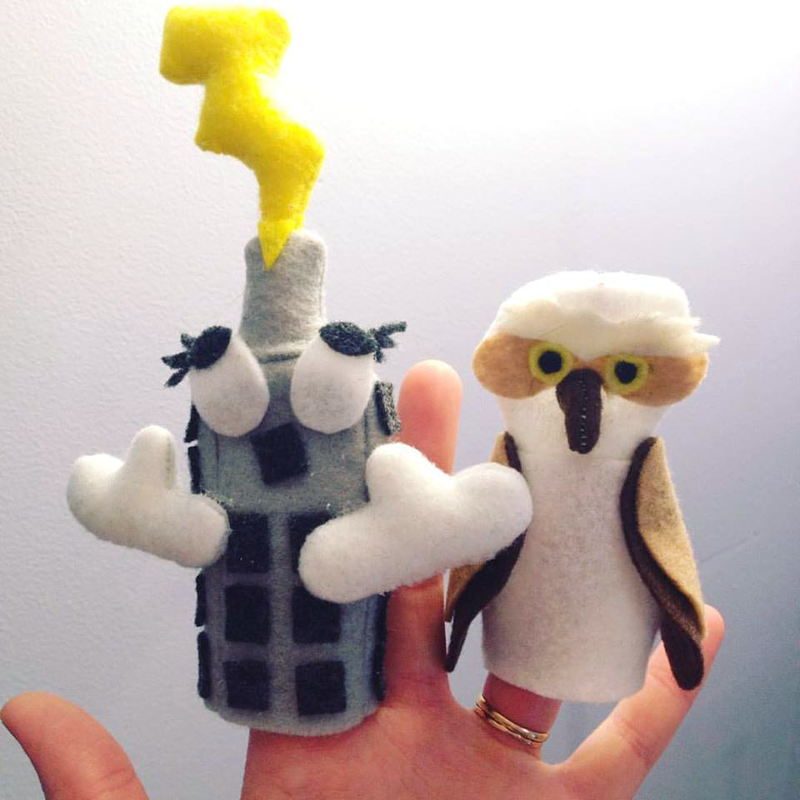 To contribute to the project, send an email to puppetagogo@gmail.com and let us know where you’re from and how many finger puppets you’d like to make. 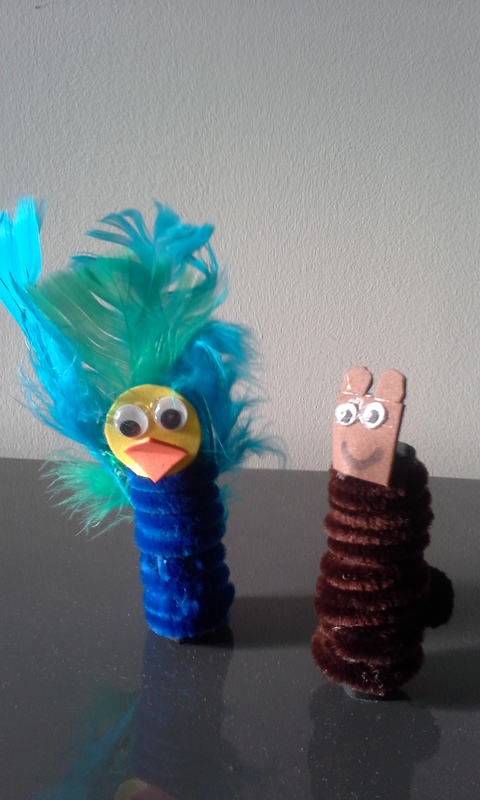 For inspiration, here are a few of our first finger puppets.